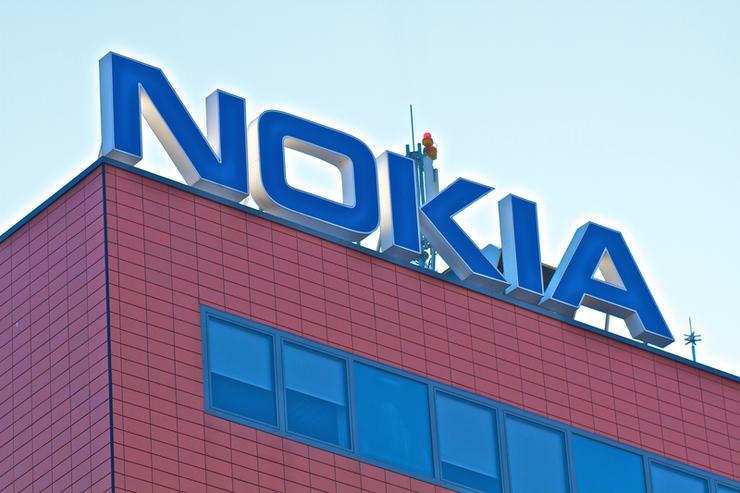 Nokia has sold its small digital health business, including activity trackers and smartwatches, and the executive who wound down the company's consumer ventures will leave Nokia after less than a year in the job. Digital health was one of the areas the Finnish company had been counting on for future growth opportunities amid a tough market for its mainstay telecom network equipment business. Nokia chief legal officer Maria Varsellona will take over the Technologies unit, Nokia said. The licensing business, highly profitable, includes royalties from handset vendors for the use of Nokia's brand and smartphone patents. As an initial move into the health market, Nokia in 2016 bought France's Withings for 170 million euros (US$199 million). An internal memo from February showed that the business failed to meet Nokia's growth expectations.